Today we were featured on BizBash article showcasing 23 Over-the-Top Destination Wedding Ideas. 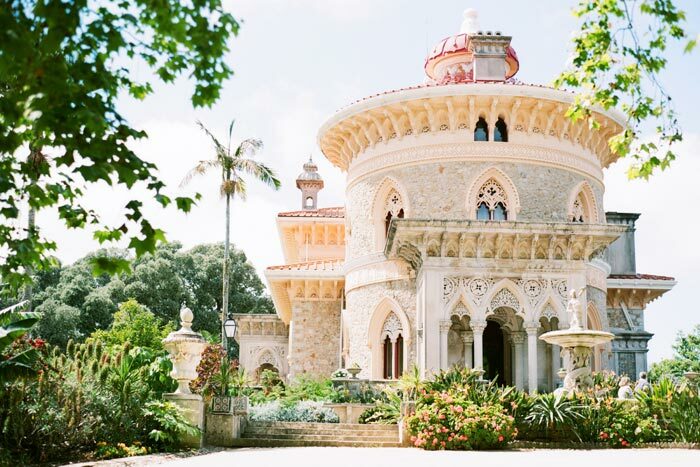 This Sintra, Portugal wedding will always be one of our favorites (we LOVE Sintra!!!) and we're happy to be included in the round-up! Photo by Katie Stoops Photography from our Sintra, Portugal destination wedding.